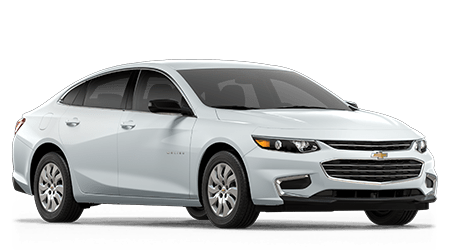 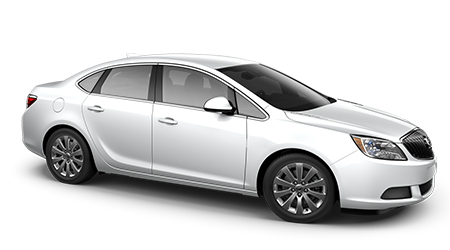 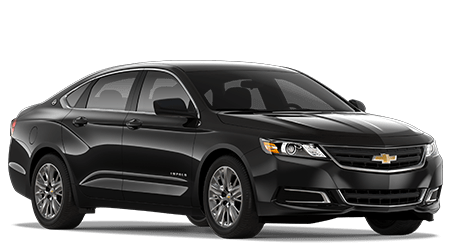 Drivers that are interested in trading in their current vehicle and upgrading to a new Chevy Malibu trust NeSmith Chevrolet Buick GMC Jesup with their auto appraisal needs, and with help from our interactive website, you can see what your ride is worth today! 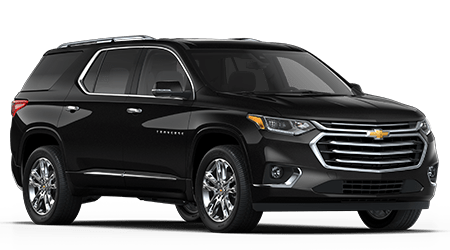 Complete our online vehicle trade-in value inquiry from the comfort of your Townsend, Georgia home now! 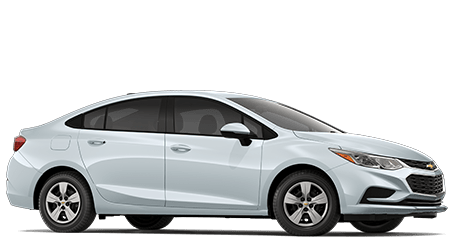 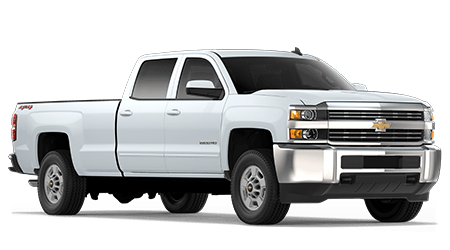 This form comes with no obligations so whether you choose to keep your vehicle for a few more years or make the trade, our new and used dealership in Jesup, GA is simply happy to help. 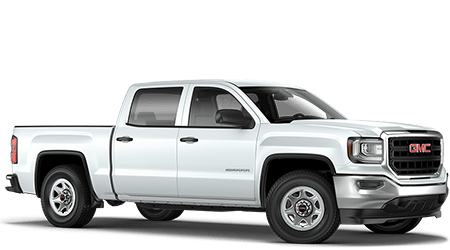 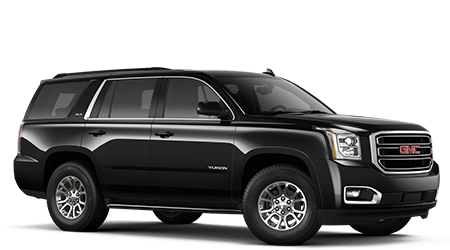 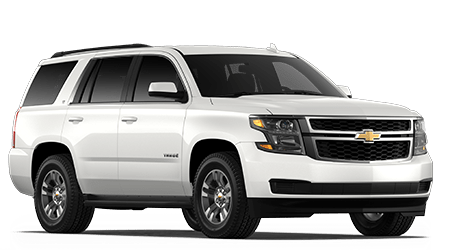 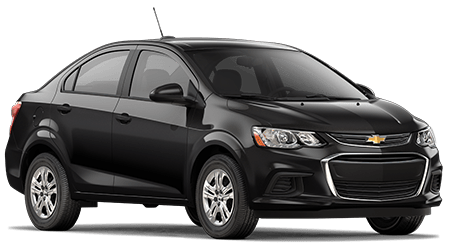 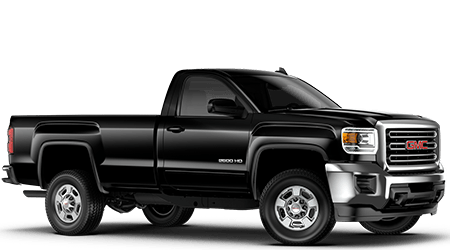 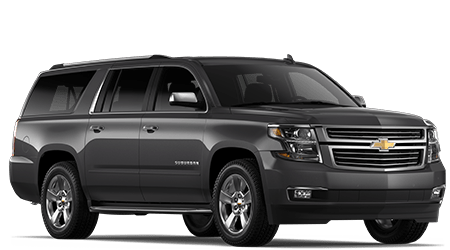 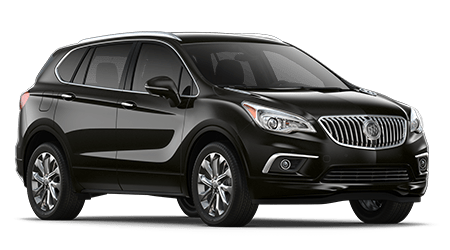 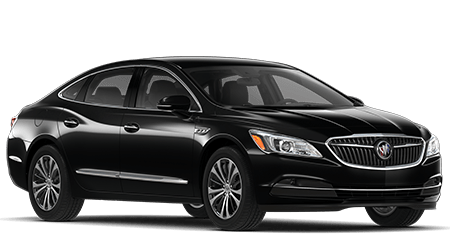 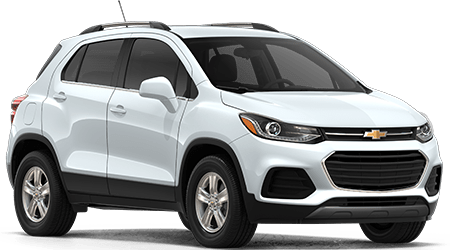 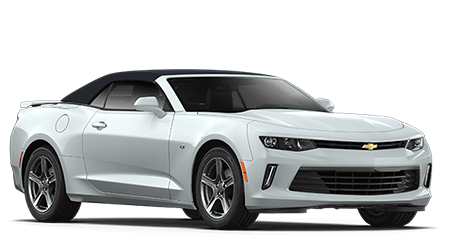 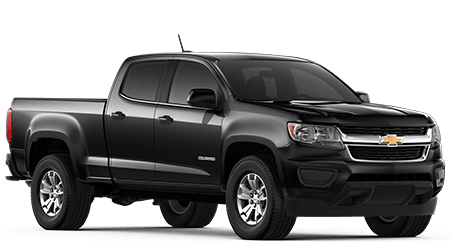 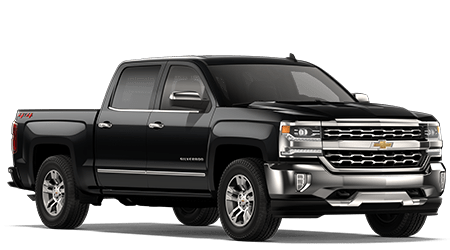 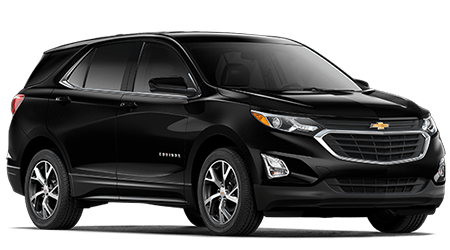 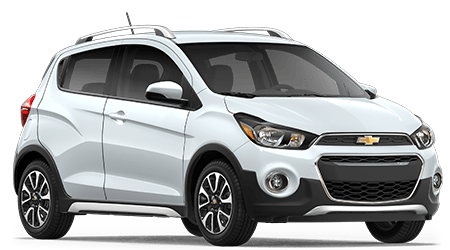 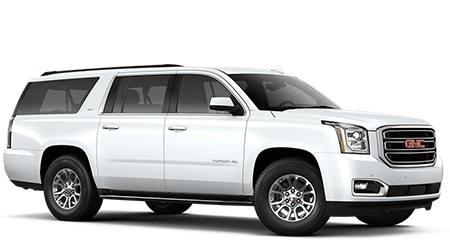 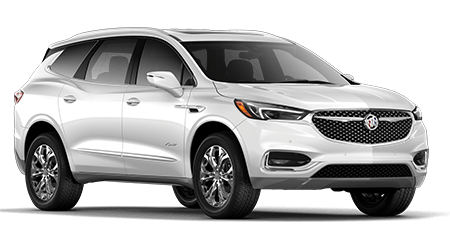 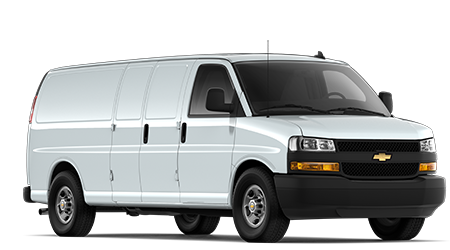 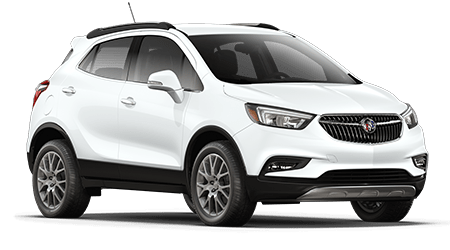 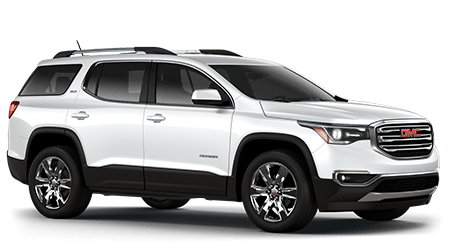 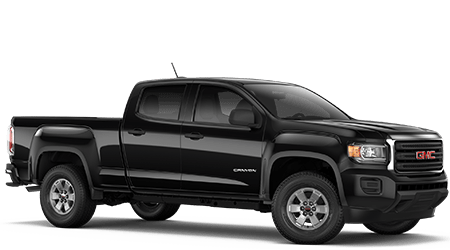 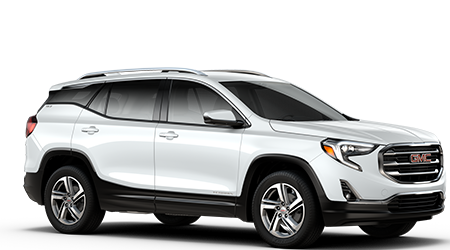 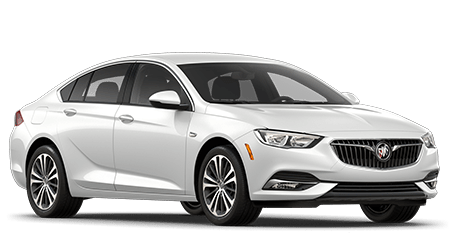 We look forward to not only reviewing the fair auto appraisal that you deserve but introducing you to a range of new Chevy, Buick and GMC models you can upgrade to!